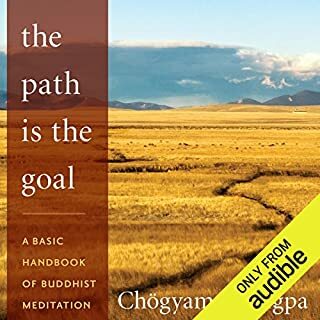 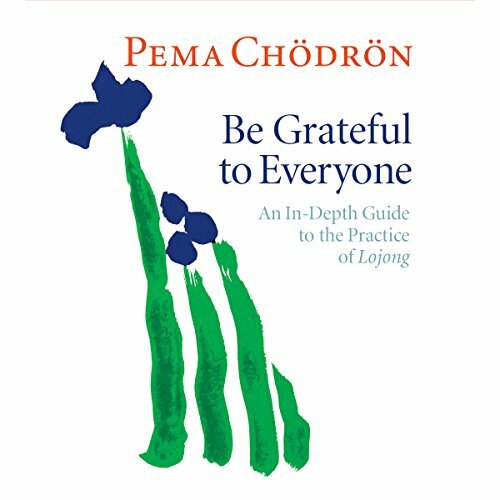 A superb Guide to living. 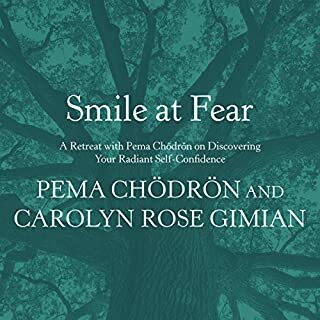 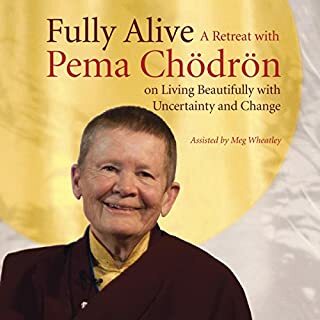 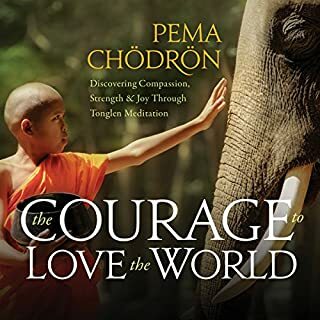 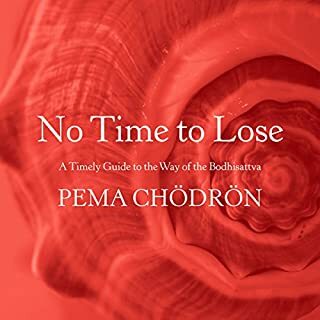 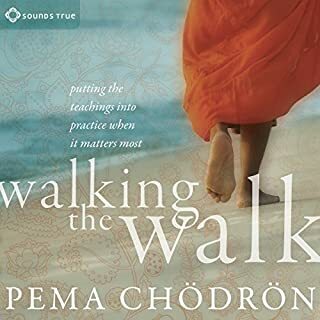 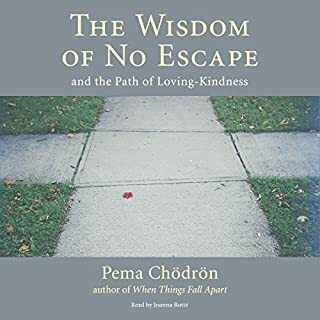 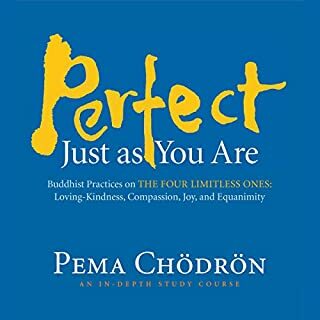 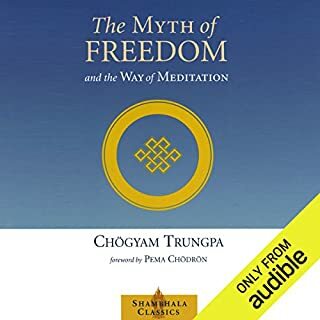 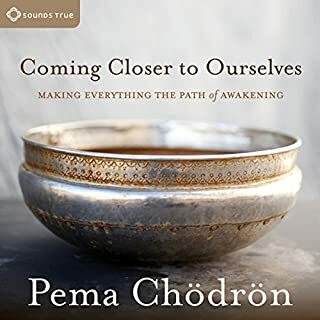 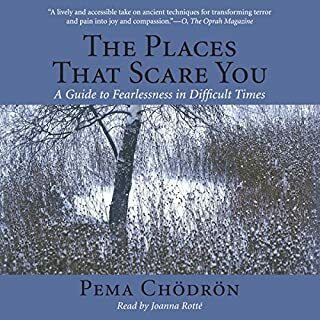 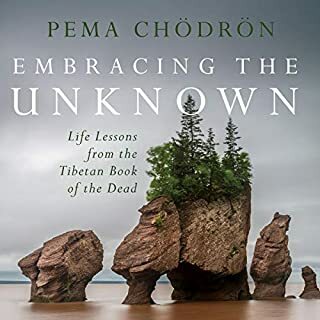 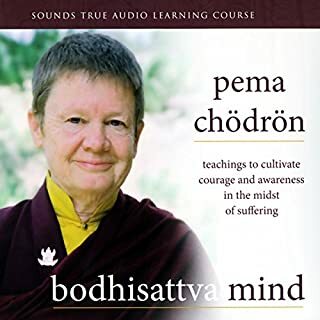 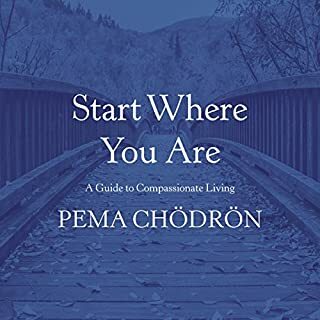 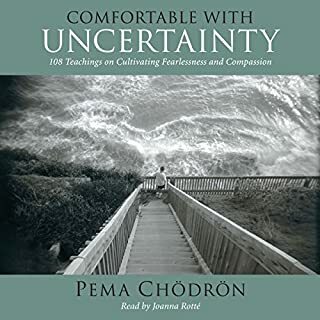 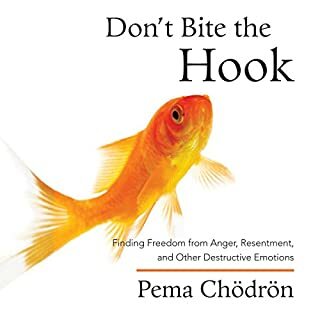 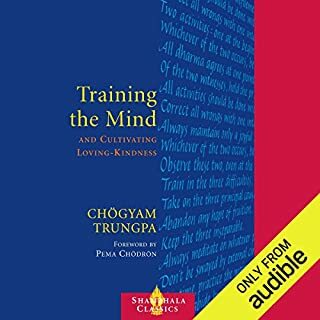 Pema as always, clear, thoughtful and so inspiring. 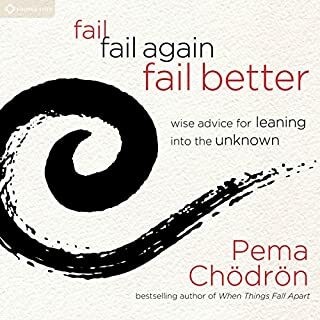 Really recomend.